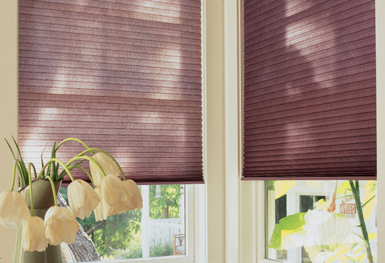 Sure Shutters & Blinds offer a wide range of made-to-measure blinds that will enhance your home or business. We have a wide range of classic and contemporary designs to choose from and a shop located in Didcot where you can view designs first hand as well as discuss your requirements. Sure Shutters & Blinds is an independent and friendly business, offering good value and quality service. The business has been running for 20 years in Didcot and the surrounding area.